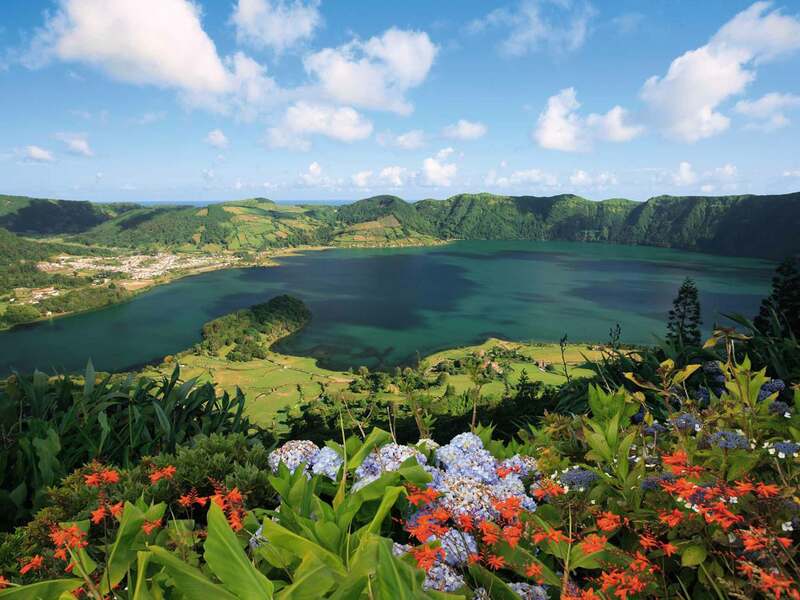 Azores Way – Page 2 – Everything about the Azores Islands! 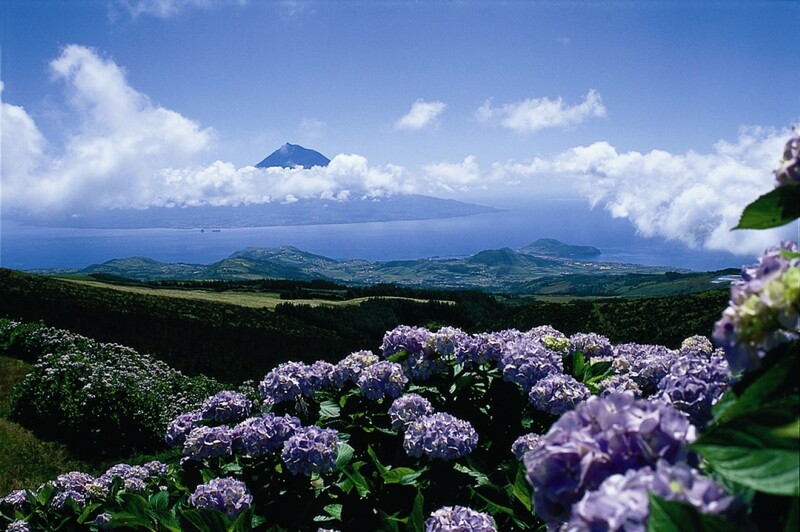 Everything about the Azores Islands! 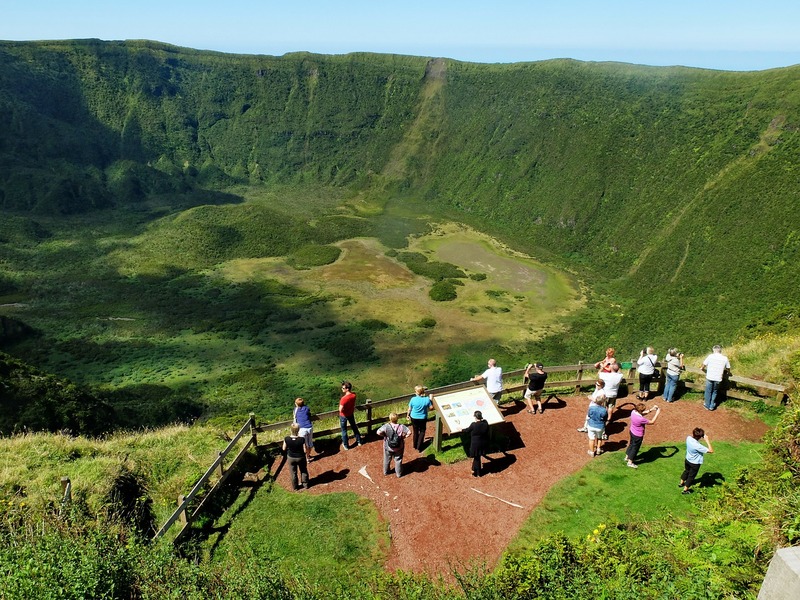 Continue reading "Suggestions for a 7 day holiday trip to the Azores Islands"
Traveling to the Azores? 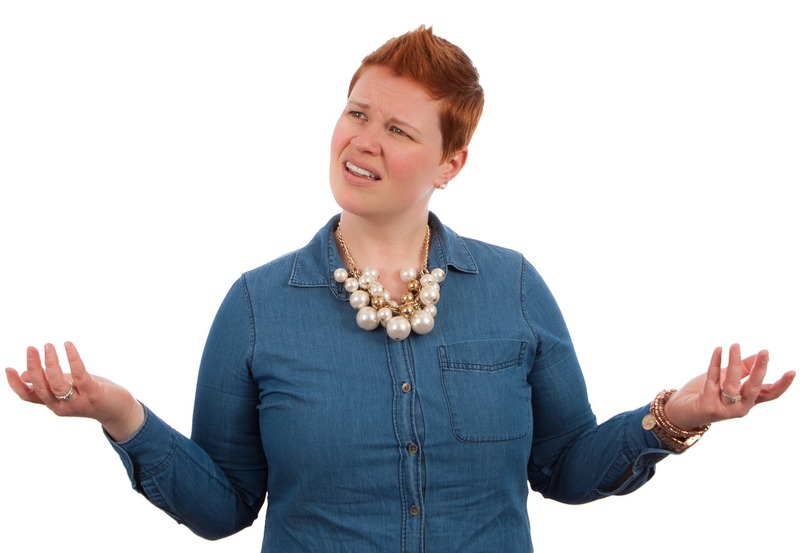 Here's a brief look on to the weather there. 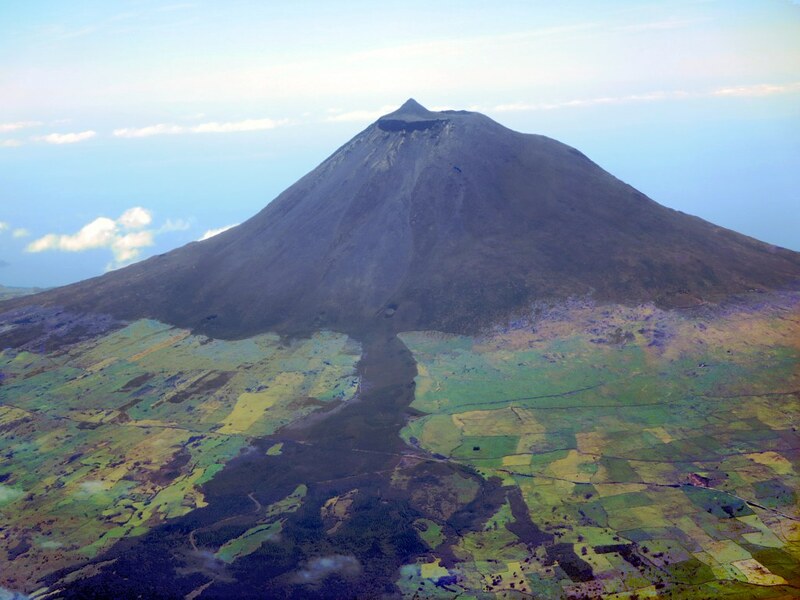 Continue reading "10 Reasons to Visit Azores Islands"
Get to know the amazing Sao Miguel Island in the Azores. 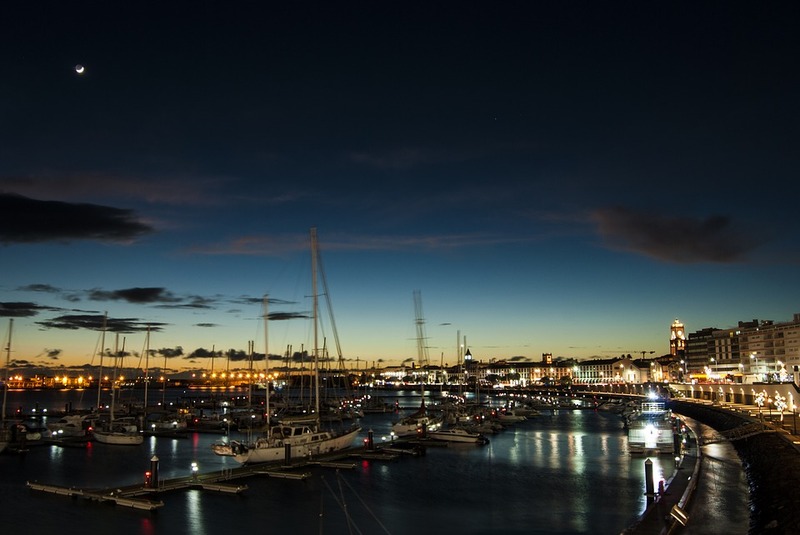 Opened in 1988, the Museu dos Baleeiros (Whalling Museum) is housed in three nineteenth-century boathouses, a restored blacksmith’s workshop and a new section that contains a comprehensive library of books and research connected to whaling. 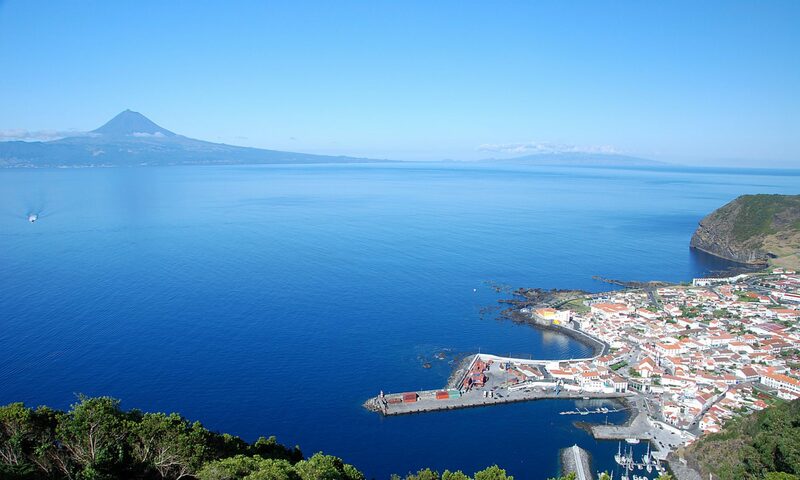 If you visit Horta city in Faial Island, you MUST go to Peter's Cafe Sport! 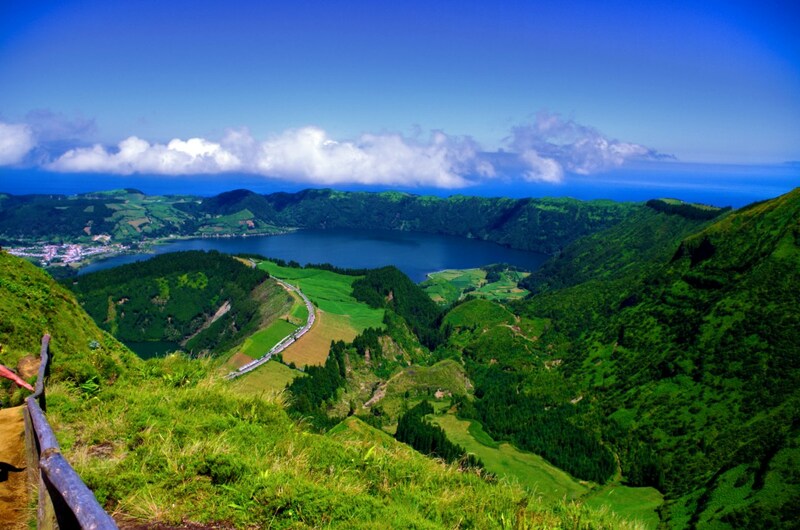 Are the Azores safe to travel?